The ASA Flight Timer should be considered essential equipment for all aviators because it's Ergonomically designed and engineered for reliability, ease and convenience. It's designed by pilots. Large, easily readable LCD backlight display. Exclusive digital notepad for squawk codes or frequencies. 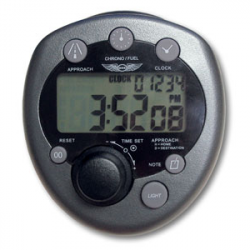 Approach timer allows pilots to store up to 12 different approach times. Audible and visual alarm modes. The Flight Timer has been designed to meet the needs of all aviators, from student pilots, to flight instructors and seasoned veterans. ASA Flight Timer should be in every pilot’s flight bag. 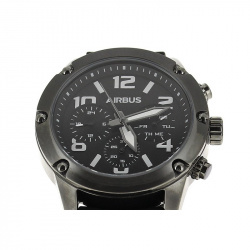 Discover the new Airbus watch. Dial made of stainless steel & sublimated with 6 crystal elements, this exclusive design watch is perfect for a sporty or relaxed spirit. Exclusive Airbus design. 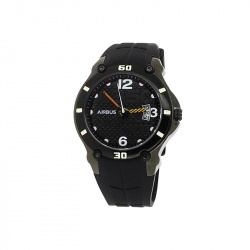 This high quality, sporty wristwatch includes a date display and is water resistant to 10 ATM. Made of black steel, and a plastic wristband. 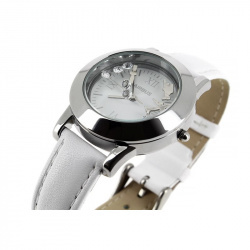 The watch comes in a high quality gift box with 5 years manufacturer’s warranty.